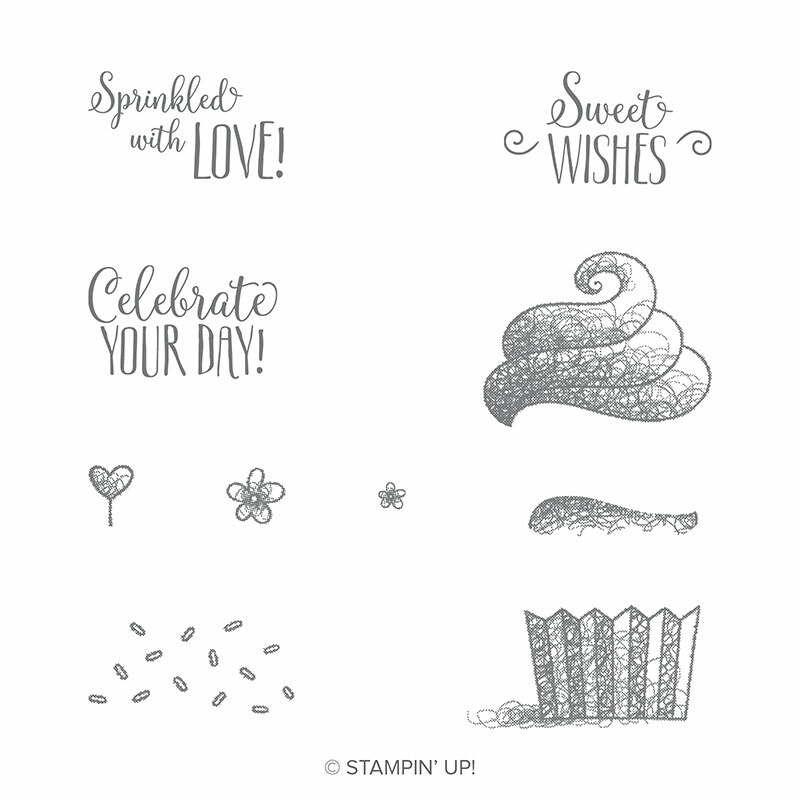 Gathering Inkspiration: Product of the Day - The Hello Cupcake Stamp Set!! 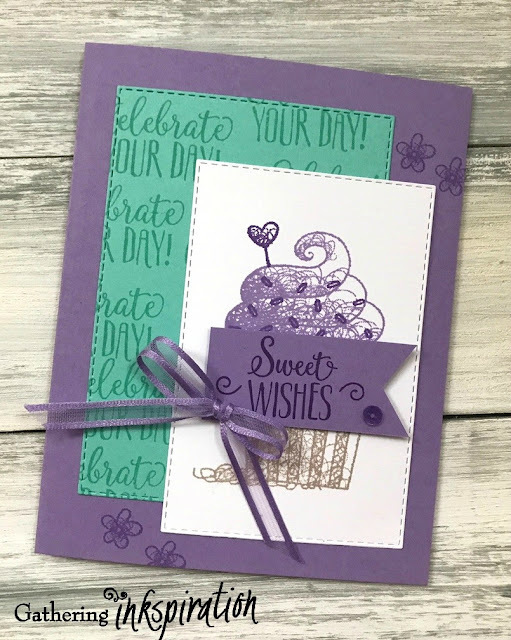 Product of the Day - The Hello Cupcake Stamp Set!! In honor of the last 14 days of SALE-A-BRATION......!!!! Instead of doing a Product of the Week, we're doing a Product of the Day!!! Here is today's PRODUCT OF THE DAY!! You can get this super-cute stamp set for FREE with a $50 order here. For the next 2 weeks, we'll be featuring a different Sale-a-Bration item (that you can only get for FREE until March 31, or while supplies last! ), as well as fun projects using this Product of the Day over on our Facebook Group. 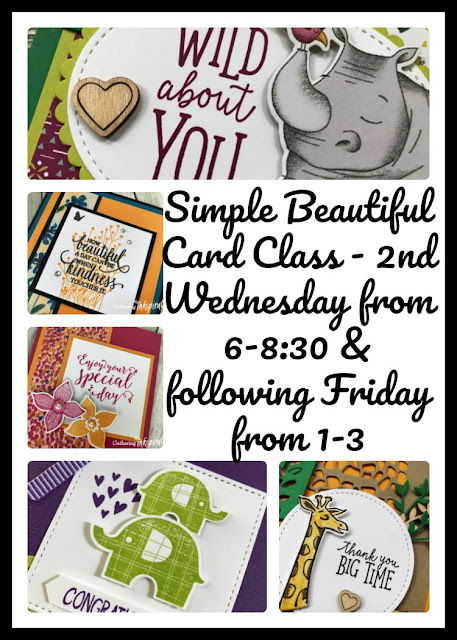 I did a demonstration on this card a recent Facebook Live here. Make sure to take advantage of the last two weeks of Sale-a-Bration!! Stock up on whatever you need, and earn FREE product, too!! You can see all of the items you can get for FREE during Sale-a-Bration here.